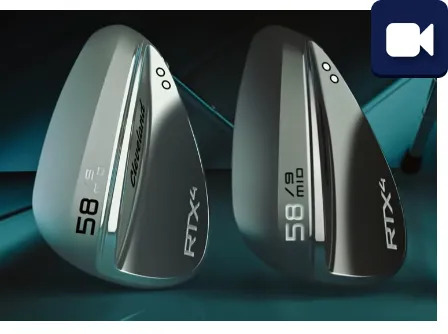 We’ve got the new Cleveland Golf RTX4 Wedges. Fourth iteration of RTX grooves for more spin and control. More shot options with different grinds and bounce. 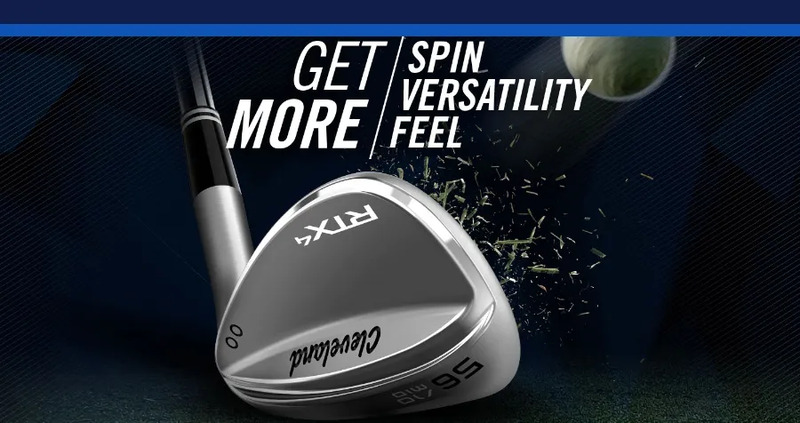 Greater consistency with progressive sweet spot placement. Great greenside and wedge performance requires a good technique and real short game weapons. wedge set; upgrade your short game. Ready to upgrade your short game?